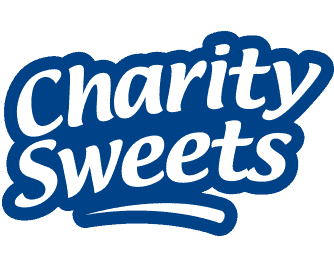 THIS SUNDAY 25TH MARCH 2018 – HEAD FOR ‘HEADWAY’ EASTER FUN RUN – Charity Sweets by Sweet causes Ltd.
They’ll be rabbits running all over the place this Sunday coming. ‘Headway’ Birmingham & Solihull (B&S) is a local charity that was set up to give help and support to people affected by brain injury. 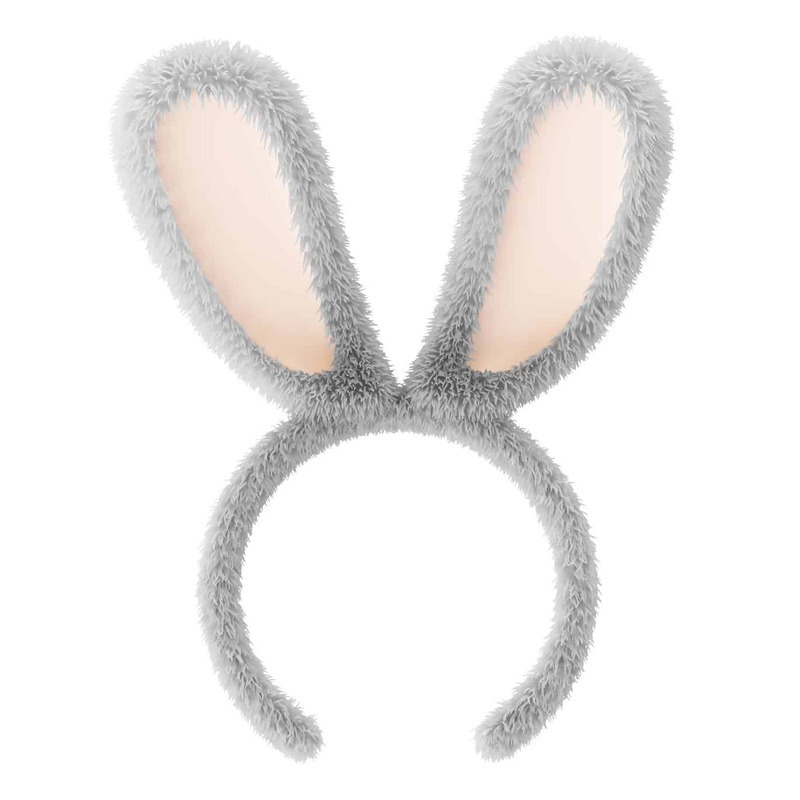 Get your bunny ears at the ready as everyone is being encouraged to participate in fancy dress and the best dress gets a prize too! You can run, jog or walk the 5K route, easy, piece of cake! Get this, you also get a chocolate egg at the end of the race and a medal! come on what are you waiting for? Get up, Get some fresh air and Get moving!